Libraries are overlooked and underfunded organizations that play a critical role in today’s society by providing free programs, resources, and services to millions of adults, children, and youth everyday around the United States. But many libraries lack the resources and support to innovate and build upon the ways they can meet their communities’ needs. Libraries of all types are typically overly-reliant on one key source of funding. 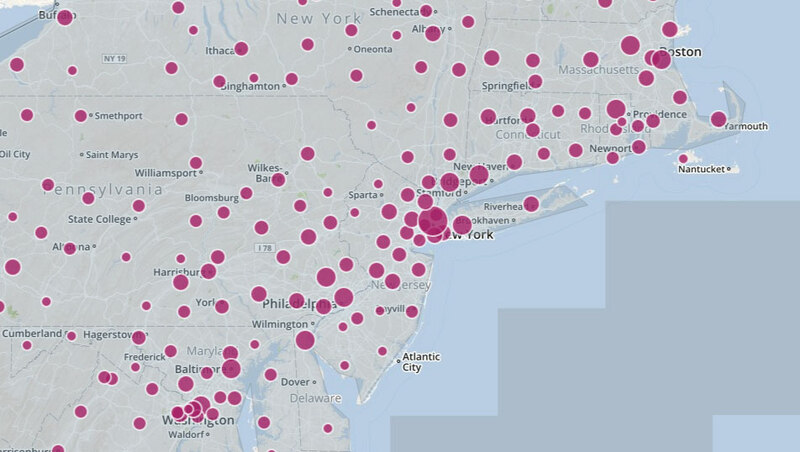 The Visualizing Funding for Libraries data tool can help public, academic, and school libraries, as well as special collections, archives, and digital libraries, identify funding opportunities to support innovative projects and solutions for their communities. *Please note that Foundation Center is still collecting data for 2015 and 2016 and these numbers will update on a weekly basis. How Can You Use The Tool? Access to data alone won’t solve funding problems. Library professionals must learn about philanthropy and how to be grantseekers. Foundation Center is developing training and learning opportunities to help library professionals become better fundraisers. These learning opportunities will roll out in the three formats below. "Libraries are more important today than ever. This tool will help them as they reinvent themselves in the digital age, allowing them to find and track funding opportunities, better understand trends and inform their decision-making with data." "Foundation Center has provided a powerful tool to identify and understand local and regional philanthropic resources. 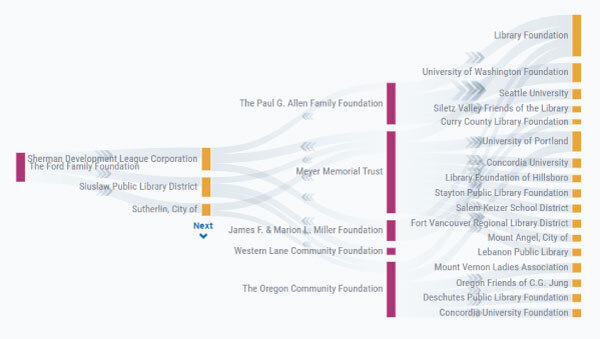 Now, librarians have an easy, intuitive way to target and connect the amazing work they do for their communities to organizations who want to invest in their success. It couldn’t have come at a better time." "Libraries stand at the center of their communities and democratically provide key resources and services to those communities. 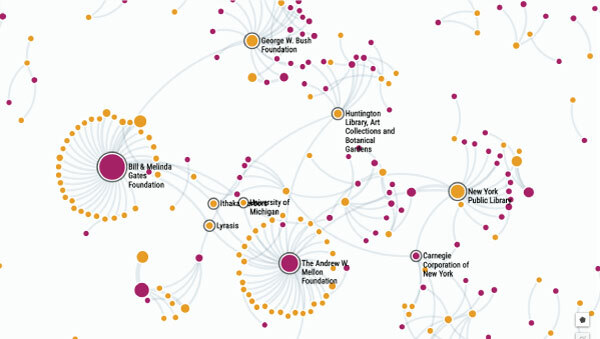 Having a way for them to easily discover funding for these essential activities is wonderful—the Foundation Center's map is just what we need." "Rural libraries are the anchors in their communities. Their librarians play a crucial role in community leadership. They are accustomed to doing more with less but with a dedicated resource such as this one to identify new funding, these vital centers of community advancement can do more than survive, they can thrive." Learn About Funding for Libraries! Visit our Facebook page to connect with us, find and share news about funding for libraries, add RFPs, or announce grants that have been awarded to your libraries. This is a great way to encourage others to explore new opportunities or collaborate on grant projects. Foundation Center thanks the Knight Foundation for its generous support of this project. ©2019 Foundation Center. All Rights Reserved.